Welcome back to my space! Today I wanted to share with you guys 5 of my favourite IG accounts that have been putting out beautiful content that I enjoy so much and thought you might do too! Please note that this is not sponsored, paid or anything, I just genuinely want to share them with you and hopefully they will add a little touch of fun to your IG feed. 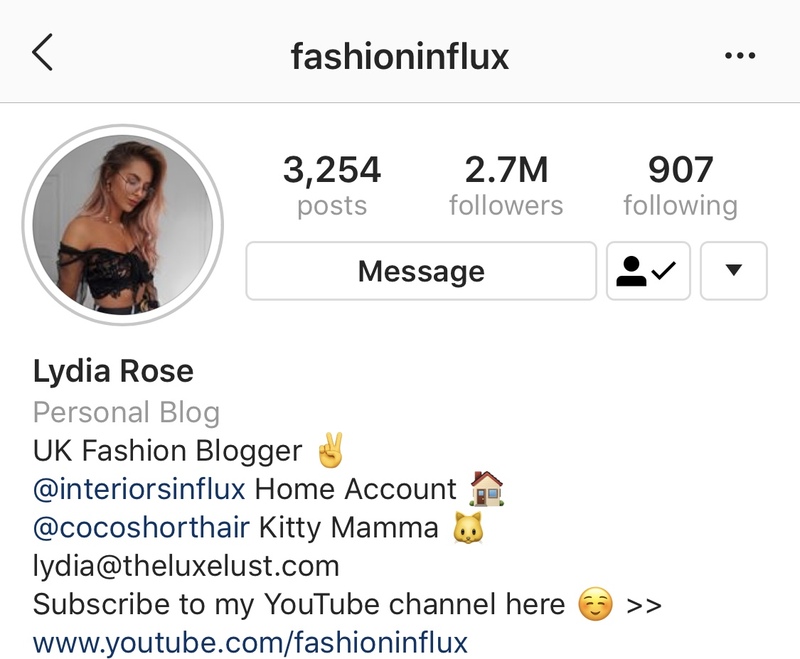 This one is for the fashion lovers - Lydia is not only stunning, her content is really creative, fun and most importantly, realistic. You know how a small handful of bloggers these days clad themselves in Gucci and Balenciaga, like they are as accessible as a pair of Primark leggings? Not that there is anything wrong with that, but if you're trying to connect with your audience and be someone that is relatable, surely you would do some things that people can relate to, right? Okay out of topic but anyway, Lydia creates content that works. I am a big fan of tattoos as you know and those that are clean and simple are right up my street. Since I've been on a look out for new tattoo ideas, I've been spending loads of time on IG and came across this profile! 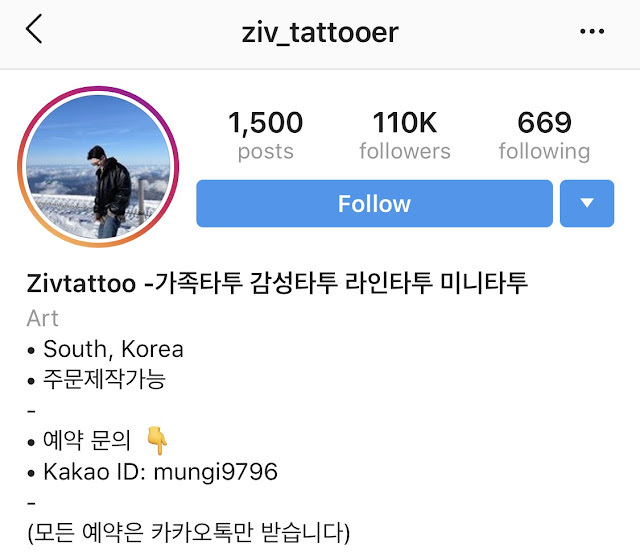 It belongs to a tattoo artist name Zivtattoo based in seoul. 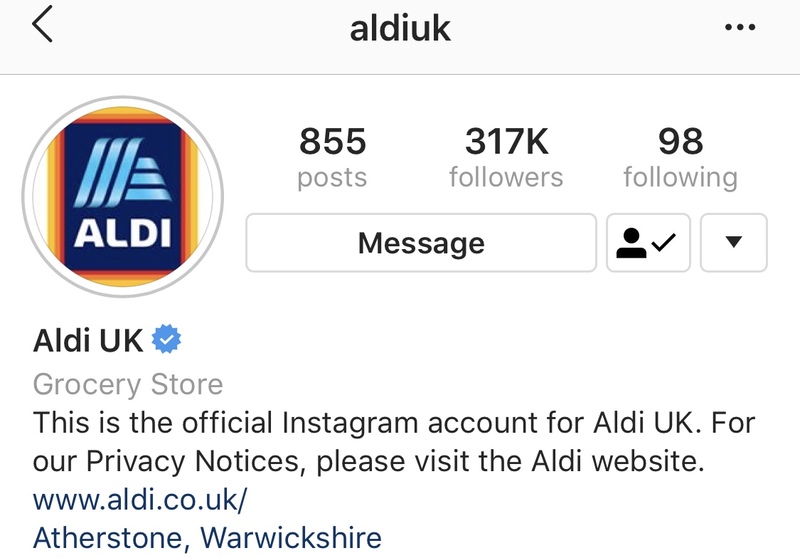 If there isn't an Aldi near you or you haven't heard much of it, it is basically a massive supermarket that sells affordable items from fresh groceries to household items. 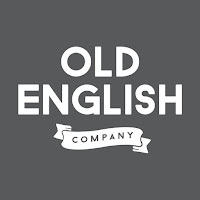 They also do some of the most amazing candles that are a good dupe for the Jo Malone ones - if you're interested about them, check it out on the post featuring Aldi candles! Anyway, Aldi is probably my favourite 'food account' if you can call it that, just because their feed is so beautiful! I know it takes way too much planning and effort to put together a feed as such but it is just so aesthetically pleasing. 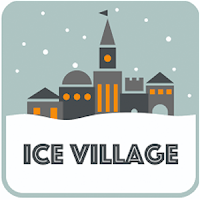 It also has such a great flow for the different seasons and items that are on sale. It also features a range of content from recipes to styling ideas and new releases, you're sure to get your next dinner idea with @aldiuk! If you're one for cute food and pastel colours, you're going to love this one! 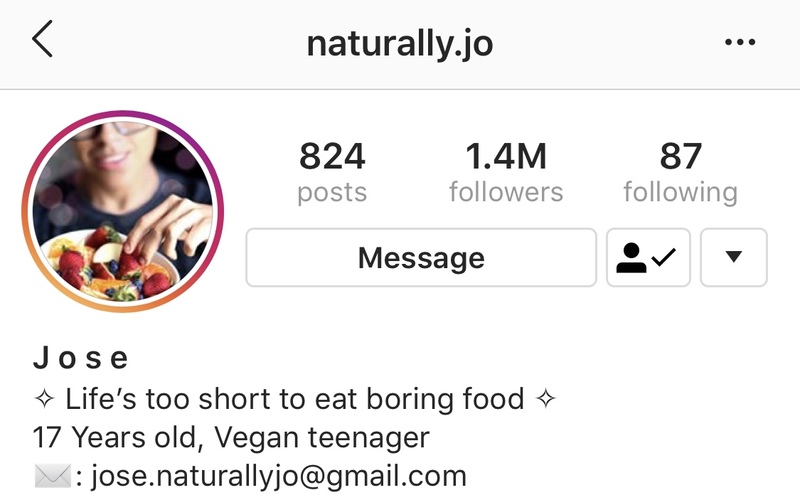 This feed belongs to Jose who gives a new meaning to creativity and plating which can definitely encourage you to get your fruits and veggies in while getting some insta worthy shots. Jose features meticulously created dishes from smoothie bowls to dessert items that are sometimes themed or even just seasonal! Also, all the ingredients that Jose uses are easily accessible which makes it really easy to recreate from your own home so blend away with @naturally.jo! Okay, the last account is a recent discovery which I wish I've found out about earlier. Lauren is such a creative soul that adds her touch of artistry to all things fashion and beauty. She illustrates beauty items or even influencer's outfits, giving a different dimension to her IG posts which is such a nice change! I love her play with lines and block colours which are layered on top of realistic pictures and I can't wait to have a go at this myself. 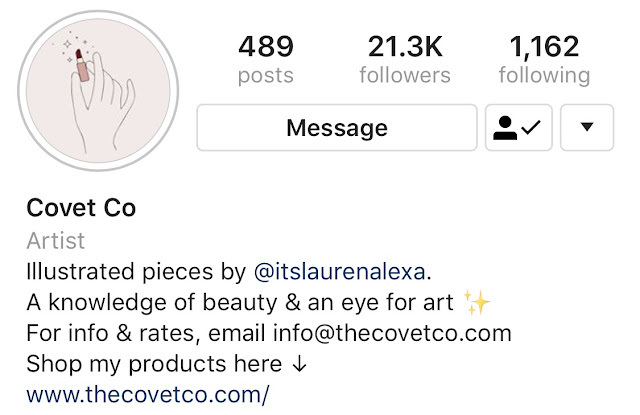 Her illustrations are super clean which makes them extra pleasing to see on the feed so if you love a different touch to the usual beauty and fashion content, go give @thecovetco a follow!